This is quite a fantastic paperweight, the gem cut edge showcasing the light refraction's really brings a great deal of beauty to the personalization upon it. Etch a special quote or date for a great gift, a logo to promote a company, or even award the hard workers making known that their efforts count! 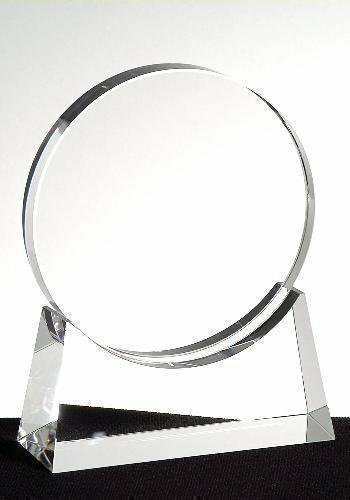 Optical Crystal Gemini Award. One piece. This item comes packed in an elegant black gift box.